There’s the Internet Movie Database, and then there’s the Internet Movie Cars Database, home to some of the most detailed automotive casting credits on the Web. Whether you’re looking for your favorite vehicle or want a list of all the cars in “Gone in Sixty Seconds,” the IMCDb has the information you need. After searching the site, we found the 10 vehicles that show up the most on movie and television screens across the globe. 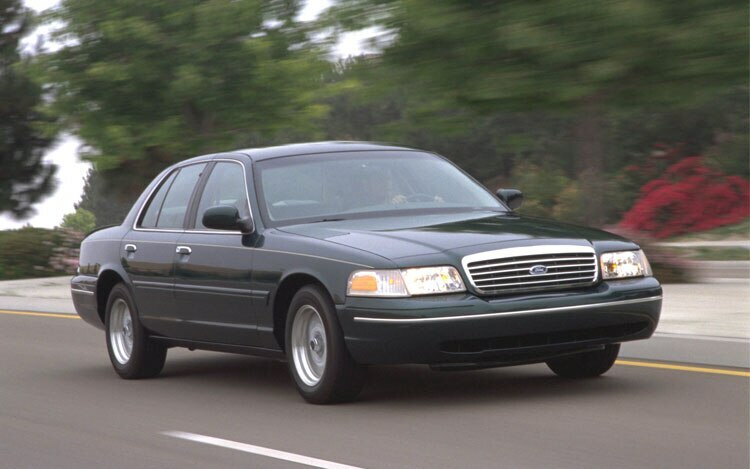 Whether it’s some sort of law enforcer, taxi cab, or rental car — and those understandably look to be its most prominent roles — Ford’s long-lived, full-sized sedan has appeared in 361 more movies or television programs than its next closest competitor. These fleet regulars are easy to acquire, easy to modify, and easy to recognize, but may not be the best choice for the headlining role, as exemplified by the high number of support and background credits. America’s original ponycar dons credentials as the second-most filmed and recorded vehicle. 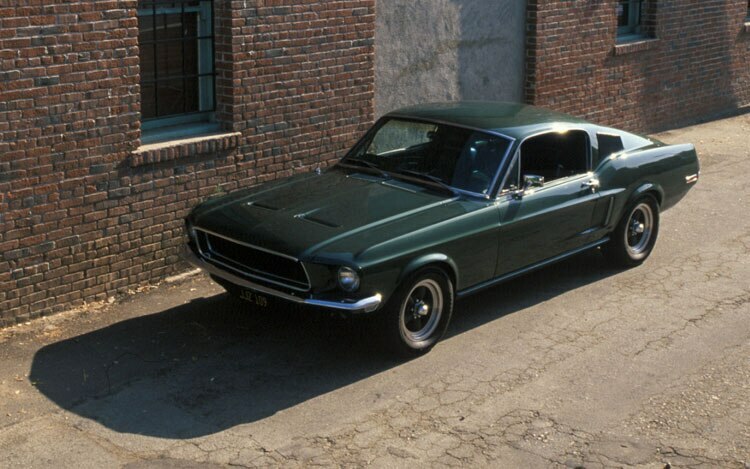 Immortalized in Bullitt, the Mustang would also later appear in two feature films with near-similar titles about boosting cars, then getting away with it. As the Mustang nears its 50th anniversary, we can expect to see more of these galloping horses on the silver screen for years to come. 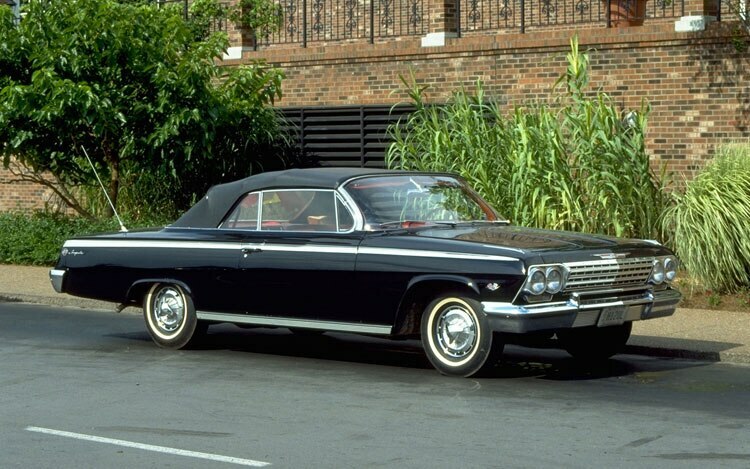 The Impala of the 1960s is one of the most heavily recruited vehicles in film history, taking the bronze medal in this ‘most appearances’ contest. Even from afar, the Chevy’s wide nose and front grille are unmistakable. Foraging for a full-size cargo van or MPV for your next feature presentation? 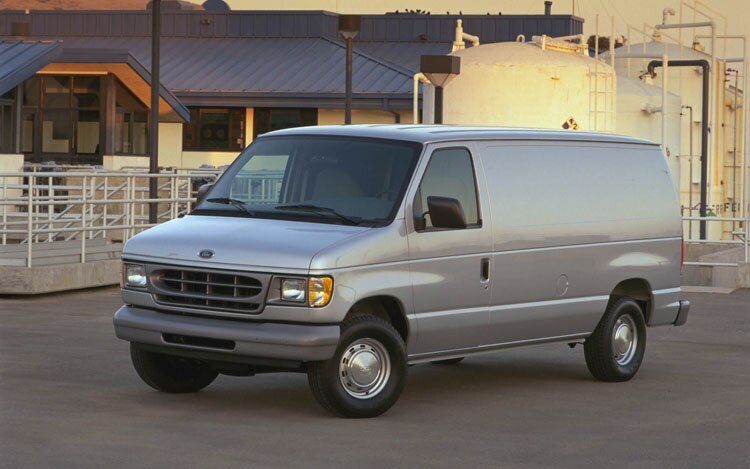 Chances are you’ll happen upon an Econoline/E-Series while perusing your local Craigslist. Whether it is plastered with company graphics or bears no markers at all, these Ford vans can play different parts, including dressing up as an ambulance. The other police car and taxi cab surfaces on this list’s fifth spot. 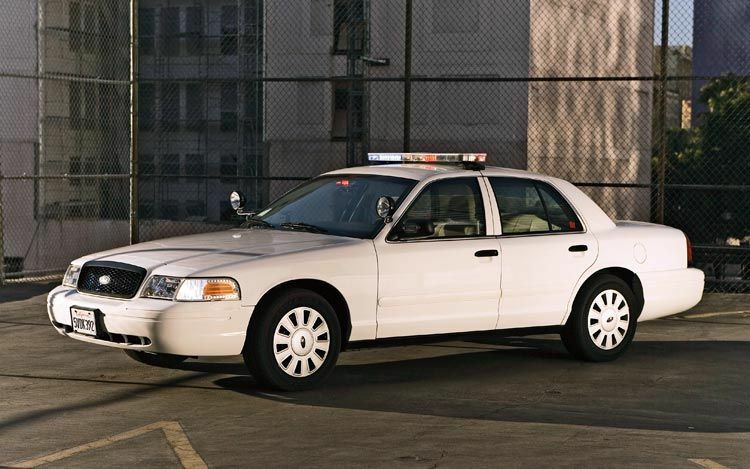 After being conceived in the 1960s, the Caprice has had its share of run-ins with the law and cabbies over the decades. 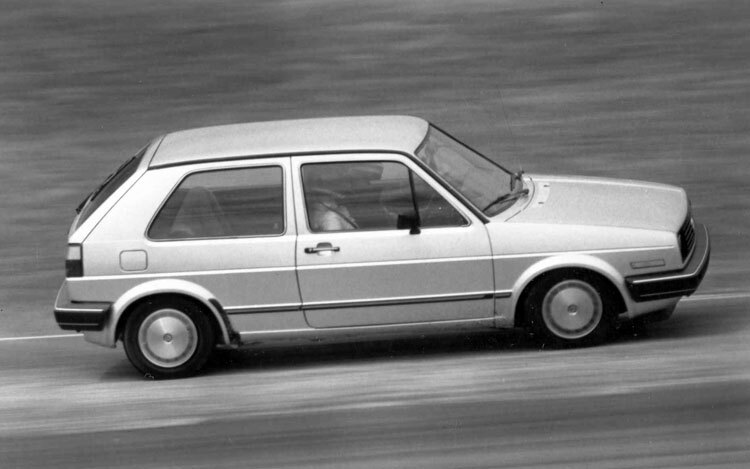 The Volkswagen Golf looks to have appeared in a significant number of foreign films, most with non-English titles. The first- and second-generation Golfs seem to be especially popular with directors and producers abroad, and the Golf is the first European car to place on the list. If you’re going to drive a pickup truck in a movie, you had better be behind the wheel of something from the F-Series line. 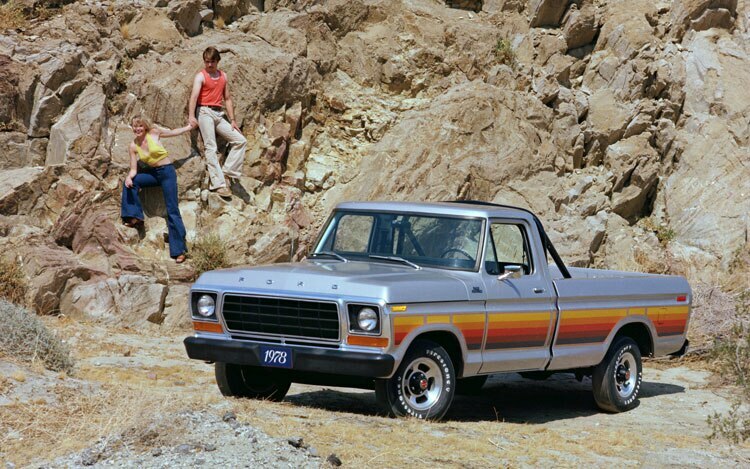 Spanning multiple decades and generations, the full-size Ford trucks have been shot (by camera) in a wide variety of films and television. The Mercedes-Benz luxury sedan scores the eighth position with just over 1100 movie and TV appearances. 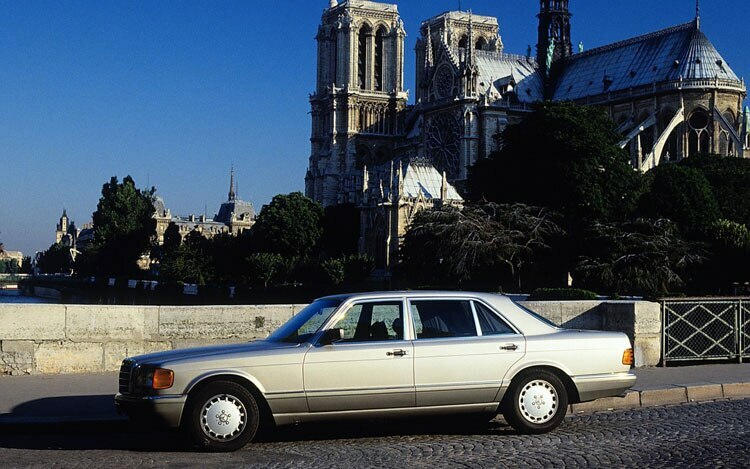 As the flagship model, the S-Class bears the Mercedes name on the big screen as the E-Class holds the next highest number of appearances at 672. We’re not talking about the compact Transit Connect here. 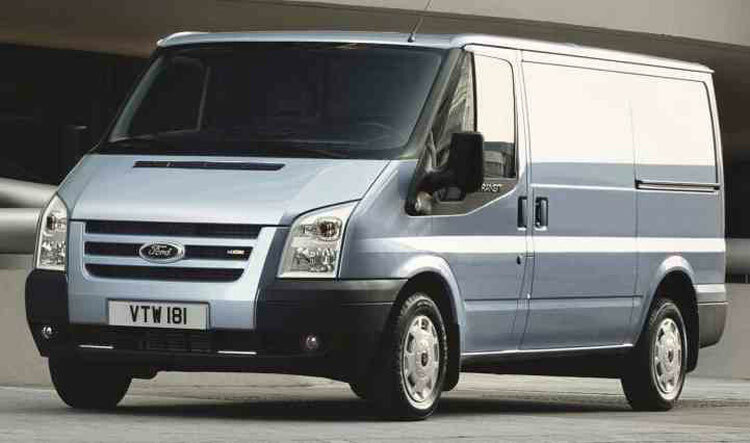 Ford’s Transit full-size van can be obtained in other parts of the world and is an apparent hot choice for filming. The Transit is supposedly due coming to the U.S. in a few years. The Corolla managed to edge out its fellow segment competitor, the Honda Civic, for the final spot. As one of the bestselling cars in the world, it comes with no surprise the compact Toyota has found its way onto the list. 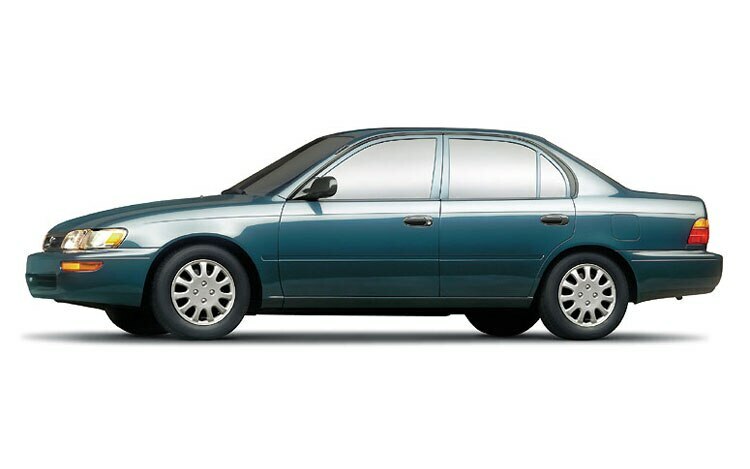 The Corolla also takes the honor of being the lone representative from the Land of the Rising Sun.